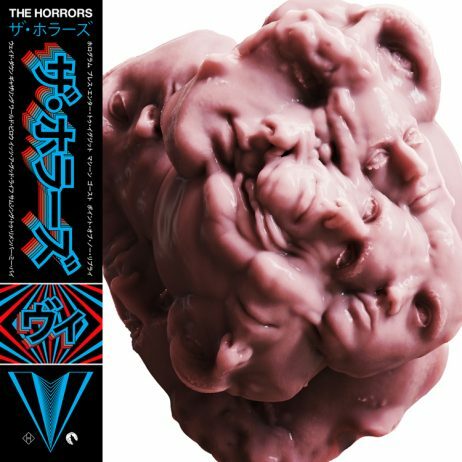 The Horrors return with their fifth album and first in three years. More details to follow. FORMAT: Double vinyl in a gatefold sleeve.